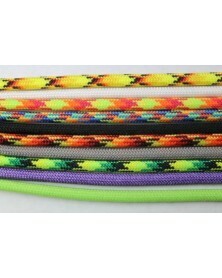 3x100 ft of 550 paracord. Red, White and Blue (Nylon/Nylon. 3 Pieces. Made in USA.